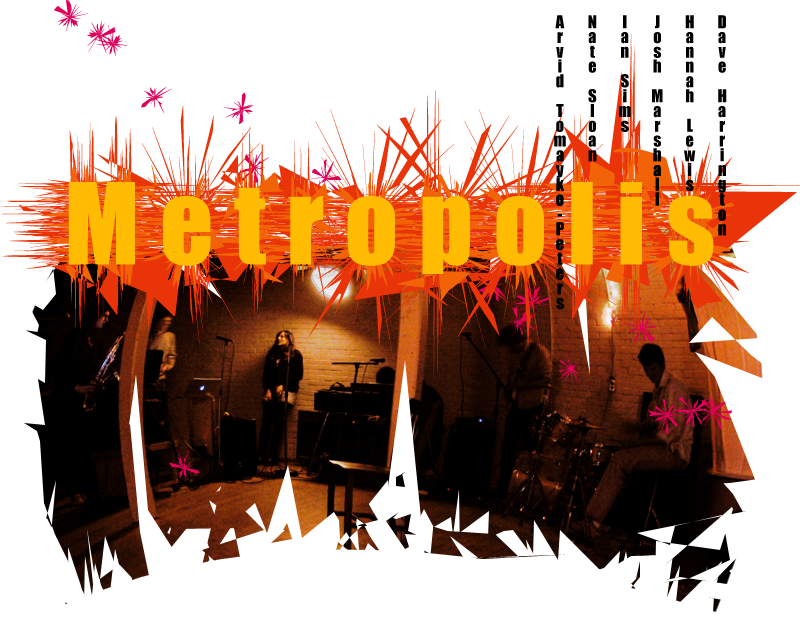 Sometime soon (probably by end 2013) this site is moving to metropolis.arvidtp.net and will no longer be accesible as metropoliscares.com. Please update your bookmarks and links. Thanks!